The Centers for Medicare & Medicaid Services, through the CMS Electronic Health Records (EHR) Incentive Programs encourages Hospitals, Health Care Centers, Primary Care Doctors, and other “eligible professionals” to “meaningfully use” Health Information Technology to electronically document, manage, and securely share health information between patients , clinical care teams, public health organizations, and various other healthcare related service providers. Create expanded opportunities for patients to participate actively in their care. 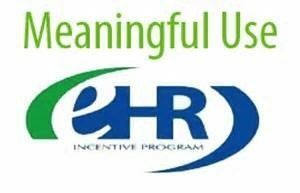 All Federally Qualified Health Centers in New Jersey are participating in the NJ Medicaid “Meaningful Use” EHR Incentive Program. 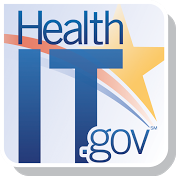 NJ FQHC’s have used this program to convert from their older static paper based record keeping system, to new interactive MU certified Electronic Health Records systems. they walk into the examination room. systems, leading to better coordination of care. share their health information securely over the Internet with their families. For a detailed overview of the new rules, visit the CMS website here. For other resources, click on the links below.